Over a century ago, men’s wristwatches originated as functional timepieces for warfare, aviation, diving and motorsport. Nowadays, technology means divers, pilots and racers no longer need wristwatches. Instead, watches make statements, demon-strate affinity with such fields, celebrate watch craftsmanship or make soulful counterpoints to digital technology. Prices for modern automatics range from under £100 to millions! 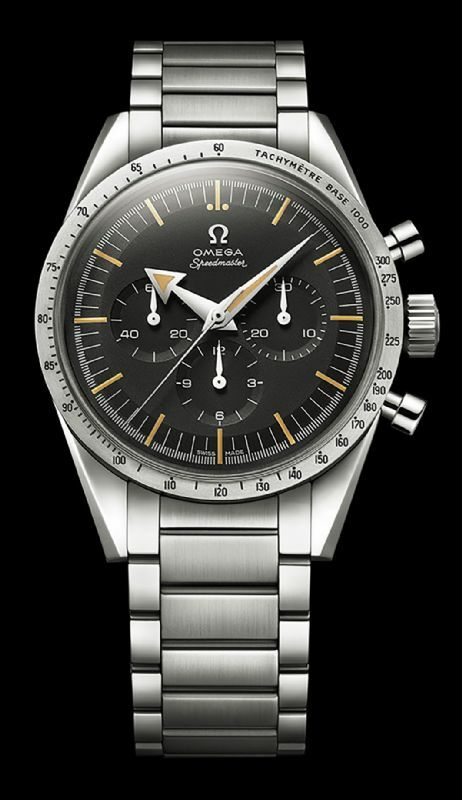 Watch brands range from the affordable, such as Gloucestershire’s Geckota, to global luxury brands like Omega, Rolex or IWC. 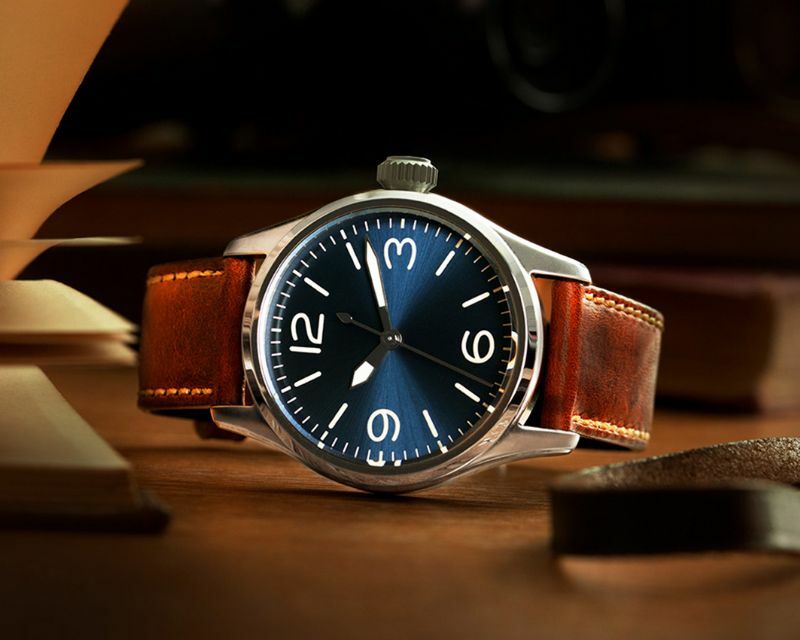 IWC’s £7,200 Big Pilot is directly descended from the firm’s 1930s watches. At the other end of the scale, Geckota’s 44mm and 40mm K1 are respectful homages to early pilot watches – with proven Seiko automatic movements, sunray dials, sapphire crystals and 100m water resistance – costing a couple of hundred pounds. And the 40mm dial suits smaller, maybe feminine, wrists too! For divers, classics like Omega’s Seamaster do for thousands of pounds what Seiko’s SKX007 does for £200, but with different history, coveted ‘Swiss Made’ labels, ultra-exotic materials and costly marketing. Automatic dress watches range from Orient’s highly underrated Bambino and the Swiss-made Tissot T-Classic (both under £250), to Rolex’s iconic Datejust costing 30 times as much. Whether it’s Rolex luxury or Geckota’s affordability, whatever your reason for buying, the right automatic watch promises years of pleasure, association with watch history and a refreshing antidote to digital technology.